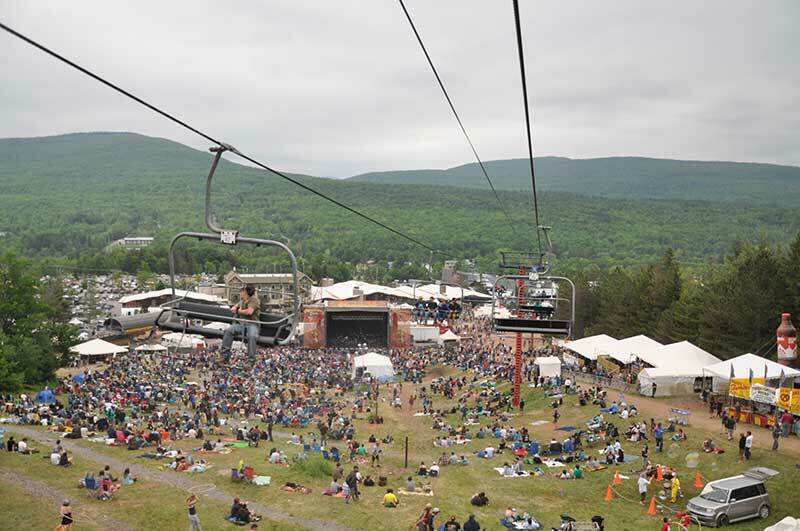 Hunter Mountain: Fun in the Central Catskills! Hunter Mountain is located in Hunter NY in the northern Catskills. Referred to as "the mountaintop", Hunter Mountain is a ski resort that has the distinction of being known as the "Snowmaking Capitol of the World." The closest ski resort to metro New York, winter thrills can be found with downhill skiing, snowtubing, and cross-country skiing along with lessons and rentals. Hunter is a small town with a lot to offer. Visitors will find plenty of lodging whether it be a quaint bed and breakfast, inn, lodge, motel or cottages. Relax after a busy day of skiing, hiking, biking or fishing and enjoy a great meal at any of the many area eateries. Hunter restaurants include everything from gourmet dining to family-friendly restaurants. There is an active après-ski nightlife as well. A four-season resort community, you will find swimming, fishing, and boating in Hunter as well as hiking and biking trails for beginners and experts alike.